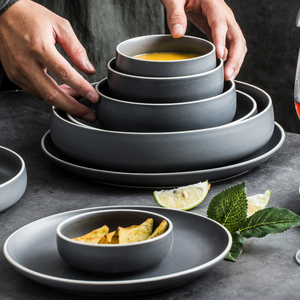 Service: 2) You can customize all our products with the colors ,the patterns and size of you like Hot sale Packaging & Shipping Q: Are you a factory or trading company9 A:Factory and trading company Q:What is your main products9 A:Daily use melamine tableware Q: Where is your factory located9 A: No. B56-59, Shaxi International Hotel suppliers town, Panyu District, Guangzhou city, China Q: Can I get a free samples9 A: Free melamine tableware samples are available if we have it in stock, But you need to pay the freight, If there are no stock that we can custom for you, and will costs you a little sample fee. 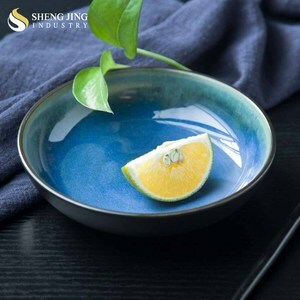 Q: What is the production schedule9 A: 45 days is usually needed for mass production, depend on order quantity Q: What payment is acceptable9 A: We can accept L/C, D/A, D/P, T/T, Western union Welcome visit our website to get to know more details or call +86 18928779829. We&lsquo;ll stay in online answer you if you get any questions. 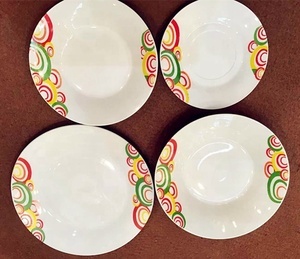 10", 12", 14", 16" Modern Designed Super White Ceramic Porcelain Pizza Plates For Hotel And Restaurant Wholesale With More Size Available Products Specification: Material: Porcelain & Bone China Size: 5 inch to 16 inch all size available Volume: N. A. Weight: N.A. 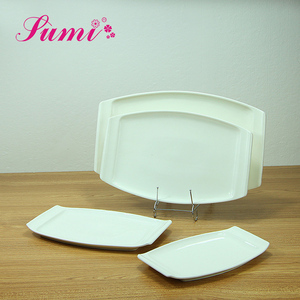 Color: Super White, Plain White, Ivory White MOQ: 100pcs per one style Quality: A & AB grade Sample Leading Time: 15 Working Days Customized Sample Charge: 100-200 usd Production Leading Time: 30 days Approx. Your consideration will be highly appreciated !!! 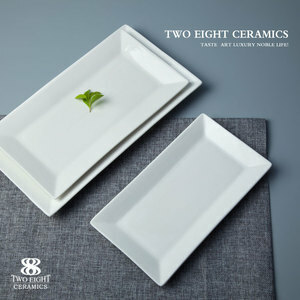 Alibaba.com offers 79,910 porcelain plate products. About 71% of these are dishes & plates, 14% are dinnerware sets, and 1% are coffee & tea sets. 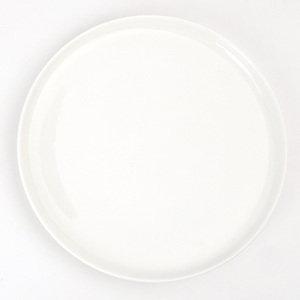 A wide variety of porcelain plate options are available to you, such as porcelain enameled, ceramic, and plastic. You can also choose from ce / eu, ciq, and sgs. As well as from aluminum, aluminum alloy, and iron. 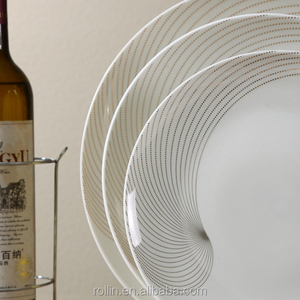 And whether porcelain plate is free samples, or paid samples. 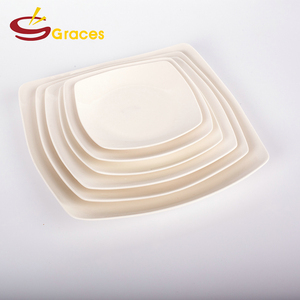 There are 79,910 porcelain plate suppliers, mainly located in Asia. 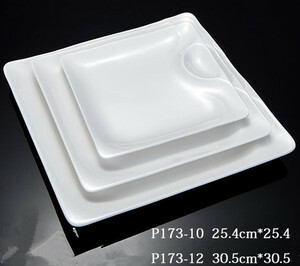 The top supplying country is China (Mainland), which supply 100% of porcelain plate respectively. 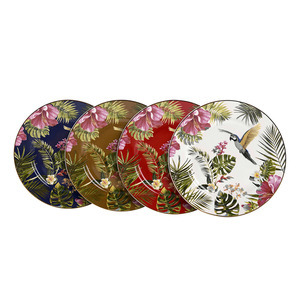 Porcelain plate products are most popular in North America, Western Europe, and Mid East. You can ensure product safety by selecting from certified suppliers, including 15,596 with Other, 13,322 with ISO9001, and 3,934 with BSCI certification.